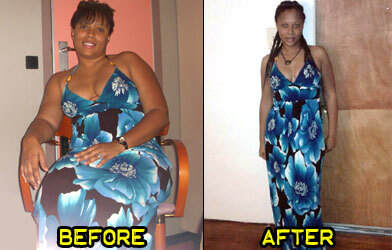 Pounds or Inches Lost: It all started around 2007 when I weighed only 98 pounds (single with no kids). After getting married and having a child, I went up to a whopping 195 pounds then dropped down to 130 pounds in less than 3 months for a total weight loss of 65 pounds! When my thighs started rubbing together and I didn’t have the energy or excitement I used to have. I couldn’t jog or run without getting tired. It was bad! I had my son in 2008 and just got bigger and went from a size 0-4 to a size 3x blouse and 16-18 pants/dress. I was miserable and felt like a big balloon about to pop. I had a transition in life where I was starting all over on my own. I had been living for others for 4 years and taking care of their needs and decided it was time for me to take care of me. So I decided to do something for myself to make myself feel and look good. I wanted to be healthy, happy and whole. So I dropped to my knees and yelled, “God, I don’t want to be a plump chick any longer! 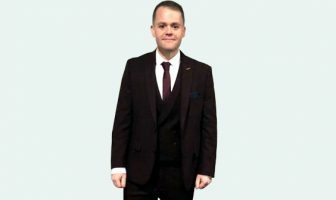 Help me lose this weight”! I made up my mind first. It starts in the mind. I got focused and I started hanging out with fitness trainers, people who worked out and ate healthy along with having positive karma and mindsets about their body and health. I set goals and disciplined myself. I put the cookies and Twinkies to the side, I gave up sodas completely and drank at least 8 glasses of water a day along with cranberry, orange juice and grapefruit juice. I began to eat fruits and veggies and more salads. I went to a fitness center and got a trainer for motivation and started a program for 3 months. I would workout like 2 to 3 times a week for about 30 to 40 minutes each time. This began in November of 2010 to February of 2011. 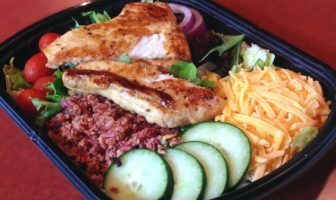 I stopped eating after 7:30pm and if I did eat later at night, it was just a salad or soup. I became the portion police. Portion control is everything. It is not so much what you eat, but how much of it you eat. Not seeing the scale move. Don’t be discouraged if the scale doesn’t move right away. It is not the pounds as much as it is the inches that come off first. Your waist will get smaller before you see pounds leave and sometimes you gain lean muscle and lose body fat so the pounds are okay as long as they are in the right places. After about 2 weeks I started noticing a change in my waist. My pants were too big and I was excited! I felt like a new woman. 3 to 4 months tops. From November 2010 to February 2011 and it was like night and day. Friends and family would walk right pass me and not even know me. Even my own grandparents didn’t recognize me. It felt great! It has been over 2 years now and I’m so excited! I still want to firm up some more because I am a perfectionist. I thought I would take a break from the gym but I continue to walk and exercise at home. I have workout videos I use and I have an exercise bike, leg lifter and arm weights also. I continue to eat moderate sized meals and I have portion control. I love pizza, cookies, hamburgers and cheese so I still eat those foods. But I know how to eat them. Life is too short and I think you shouldn’t deprive yourself. The key is to be responsible. I drink lots of water and avoid almost all sodas (I might have soda once a month). Caffeine is also bad, especially for a woman’s belly. I look and feel great and I like what I see in the mirror. I smile more and have a pep in my step again. I don’t have to try on my clothes anymore. I can just pick it out and buy it. I love the skin I am in! I just got in touch with ShapeFit but I guarantee it has definitely motivated me to take it to the next level. 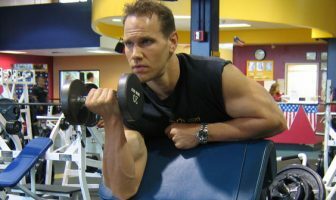 The other weight loss success stories and photos have pumped me up and I am ready to get my 8 pack abs and tight arms. ShapeFit.com is THE BOMB! I visit it at least 2 times a week to stay encouraged and focused on my goals. I am so excited to try all the healthy recipes and read more success stories so I can continue to tone up and sculpt my new and improved body. 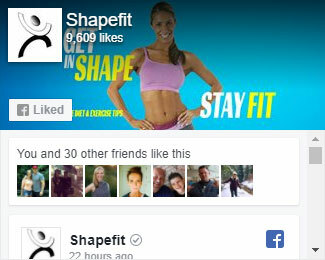 ShapeFit is very user friendly and simple enough to understand with no hidden meanings and also has great articles and tips. I AM LOVING IT! Pray and acknowledge God first. Have your mind made up. Stay focused and disciplined. Stay positive and hang around positive people. Never give up! You can do it and time is on your side. 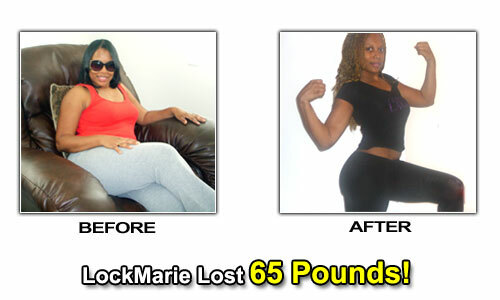 LockMarie’s Weight Loss Eating Plan! Oatmeal, boiled eggs, Cheerios, wheat toast, grits with a little butter, a waffle with a little jelly spread (no syrup) and lots of fruit. Salads, salads and more salads. Sandwiches, soups and small portions of other foods that I like. Different types of fruits. Whatever I want. It’s mostly just portion controlled meals and not eating after 7:30pm. Fruit, Wheat Thins and any other snacks that might not be healthy but are always portion controlled. I love chocolate so I must have it (but not in excess). Arm weights (usually 10-15 pounds) and leg lifts for calves on the leg machines. Treadmill, resistant bands and exercise balls. I am so inspired by all of the weight loss success stories I’ve read on ShapeFit! I really want to lose 65 pounds within the next 6 months. Very inspirational to those who need to lose a lot of weight! Setting your mind on reaching your goals is key. 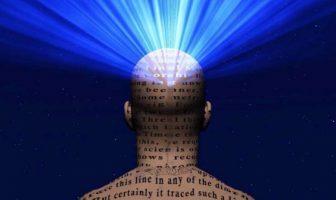 You must be able to get through any obstacles and temptations that might get you off track and focus like a laser beam on what it takes to lose the weight. I have lost 44 pounds so far on my 65 pound weight loss journey!